Carly hails from Denver, Colorado and has been in Austin for 3 years now! She is the type of artist that encompasses the charms of the vintage era, spontaneity of current trends and the sparkle of innovation. When working with clients, she is receptive and meticulous. Carly arrives with over ten years of professional experience under her belt, allowing her to achieve the perfectly tailored look you are going for! When she's not behind the chair making Austin beautiful, you can find her gallivanting from place to place on the road find new adventures. 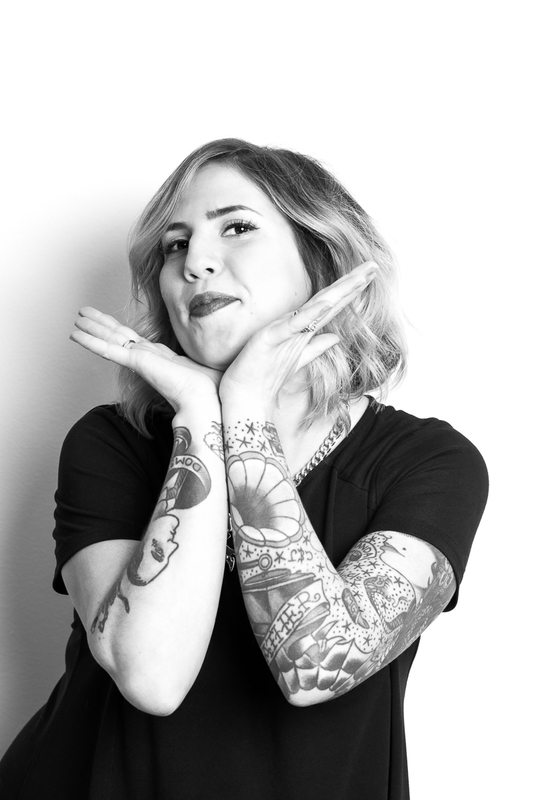 California gal, Lynsey Cady has a keen eye for detail when it comes to all things hair. Her always-meticulous cuts encompass everything from unusual undercuts to lengthy layers. Lynsey is just as passionate about masterminding color transformations, specializing in beautiful balayage and vibrant brights. Having started her hair career in Seattle in 2007, she finally settled in Austin – via San Francisco - in 2012, but still loves to travel in pursuit of both continuing her education and adventuring with her husband, Alex. On her days off, you can find Lynsey hiking the green belt with her gigantic dog, Gil, coming up with insane costume ideas for next Halloween, and eating all of the queso. Like, all of it. 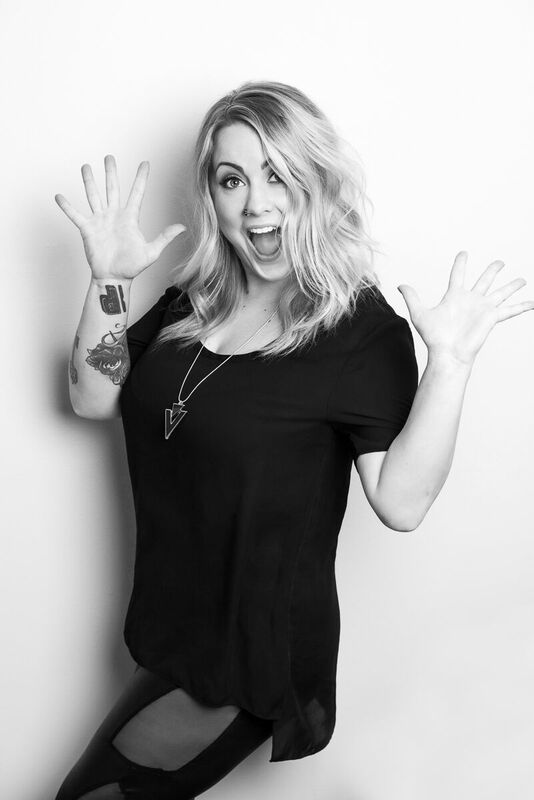 Austin native Sarrah Elliot has always had a passion for making people feel beautiful! This babe has been doing hair for over 7 years now, and loves everything from a dramatic transformation to subtle changes that leave you feeling fresh! Sarrah has a killer sense of style and is always up to date on the latest trends, so rest assured you'll always be in great hands! In her free time you can find her living her best Austin life, live music, lake days, and trying ALL the new foods! Erin grew up in the Dallas-Fort Worth area until moving to Austin in 2006. After relocating to Denver, CO for a year, her love for her friends, family, and clients has brought her back home to Austin. She has over 14 years of experience as a Color Specialist, Stylist, Makeup Artist and Educator. Though she generally wears her hair with some sort of color in it, Erin loves making hair colors look soft and natural on her clients. Even with fashion shades, her goal is to make it look and feel like the color created in the salon is the hair her client would want to have naturally. She also enjoys creating a variety of looks for her blonde clients to suit their needs and stay on trend while always maintaining the integrity of the hair. While hair color is Erin’s specialty, she loves being able to create a beautiful finished look for her clients through cutting, styling, makeup, hair straightening, and extensions. Above everything else, her desire is for each person to walk away feeling good about their experience and feeling incredible about themselves! In addition to being a hairdresser, Erin also teaches pole dance and fitness classes. When she’s not slaying some hair or hanging upside down, you can find her cuddling her cat Pickles, laughing hysterically with her friends, finding the best vegan baked goods in Austin, or planning her next outdoor adventure!